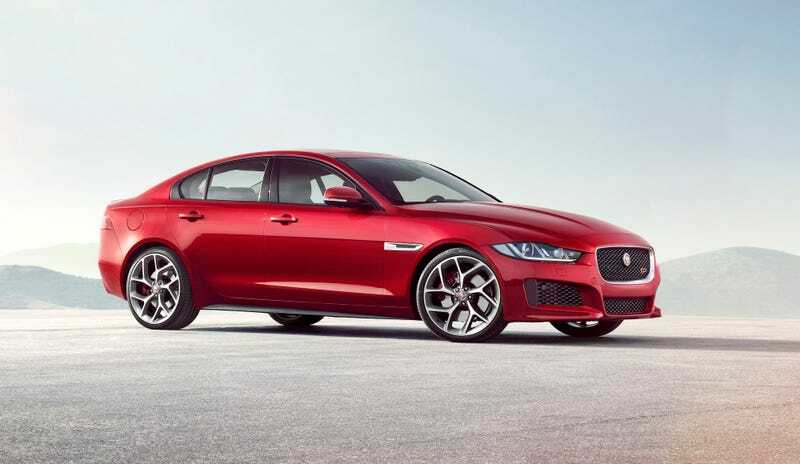 With AMGs becoming AWD, Hellcats being awkward to come by and the VXR8 on its way out, we will soon be rather lacking when it comes to silly saloon cars in the UK, so I really hope Jag doesn’t obsess with building an M3 fighter and just builds a noisy chaos generator. Also where are the estate and coupe variants? Come on Jag you’re on a roll don’t slow down now.